Chicago played three exceptional games against Brandeis, NYU and Marian this week, returning them to an even 2–3 in the UAA. 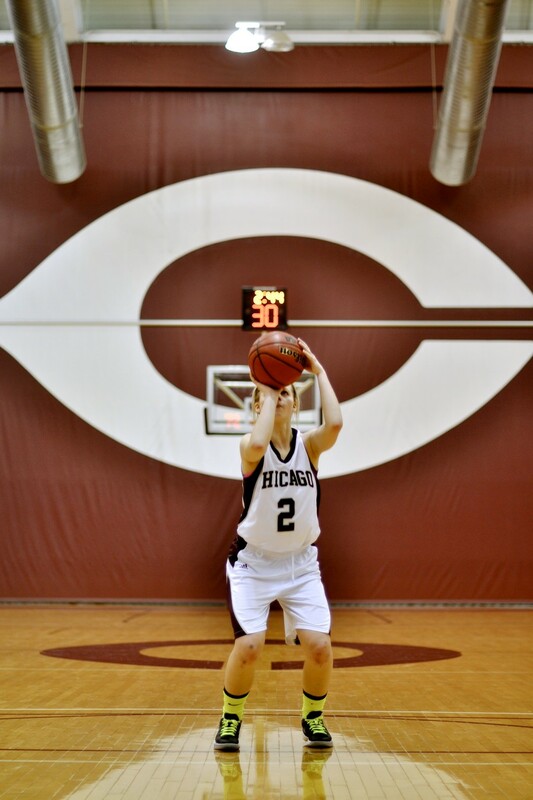 Last Friday, the Maroons captured their first home victory of the season against Brandeis, 73–61. Chicago started strong, jumping out to a quick lead before the Judges responded, ending the first half only down by one point. But Brandeis could not contain the sharpshooting South Siders after the break; they allowed the Maroons to go on an 18–4 run to put the game out of reach. The contributions of first-year guard Paige Womack and second-year guard Claire Devaney were particularly crucial in the win, as they finished with 16 and 14 points, respectively. The team carried their momentum into their game against NYU on Sunday and captured a 72–68 win against the Violets. Chicago had a solid lead for most of the game, but had to withstand a late run by NYU to secure the win. Once again, the team capitalized on a strong performance from Womack, who finished with 15 points, seven rebounds, and five assists. The Maroons showcased their improvements from practice in their 77–62 Tuesday win over Marian, which is not part of the UAA. The South Siders put on a clinic on the boards, outrebounding their competition, 41–19. As a team, they shot 66.7 percent from behind the arc and 53.8 percent from the field. Third-year guard Julie Muguira played particularly well, as she finished with 21 points and eight rebounds and hit on all five of her attempts from three-point range. The next test for the squad comes tonight at Case Western. The Spartans currently hold a UAA record of 2–3, and are coming off a 75–55 loss to Rochester. On Sunday, the Maroons will continue their road trip, facing Carnegie Mellon. The Tartans are also 2–3 in conference play and lost their last game to Emory 64–66. Overall, Casaday is optimistic about Chicago’s chances this week.